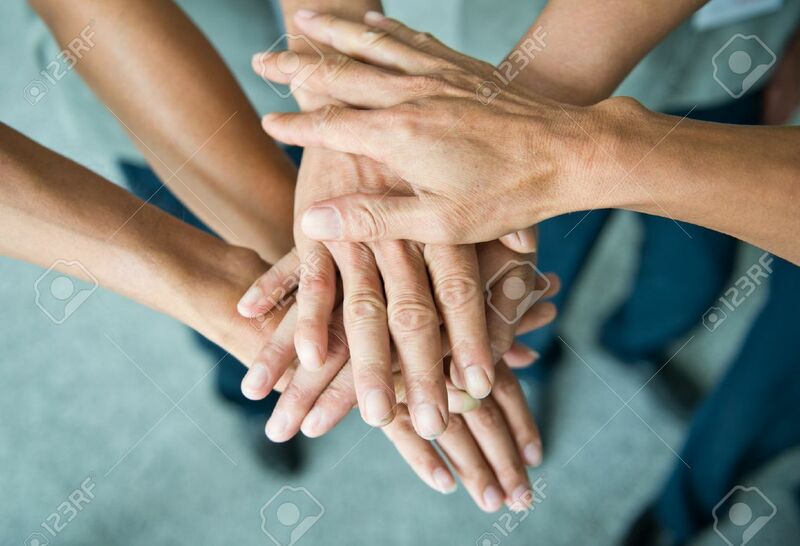 People With Their Hands Together. Team Work Concept Royalty Free Fotografie A Reklamní Fotografie. Image 33785024.